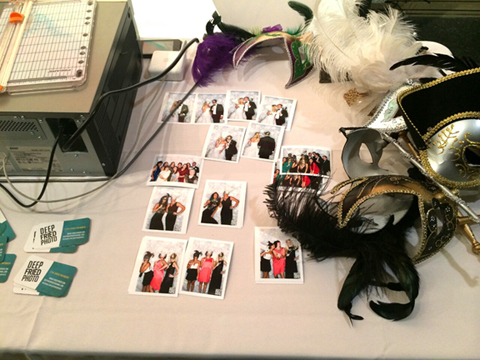 We provide a full service photo booth offering on-site printing and a social media kiosk (for guests to send images to themselves) for all types of events. From simple backdrops, to fully conceptualized sets, we work with you to customize the photo booth to fit your desired aesthetic. But most importantly, we make you and your party look good! Our rates start at $300. Email us for pricing/availability. 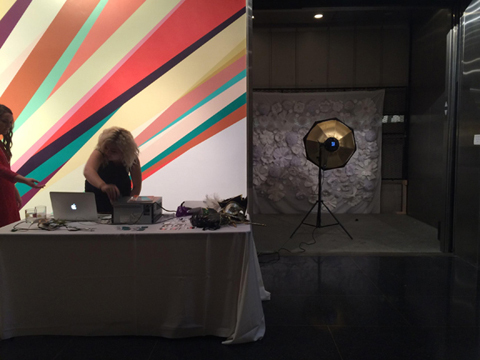 Include the time & date of your event and what type of backdrop you would like.